Sylvia Burwell is American University’s 15th president. Secretary Burwell has held two Cabinet positions in the United States government. She served as the 22nd Secretary of the United States Department of Health and Human Services from 2014 to 2017. During her tenure, she managed a trillion dollar department that includes the NIH, CDC, FDA, and the Medicaid and Medicare programs, oversaw the successful implementation of the Affordable Care Act, and led the Department’s responses to the Ebola and Zika outbreaks. Before that, she served as the Director of the Office of Management and Budget, working with Congress to negotiate a two-year budget deal following the 2013 government shutdown. 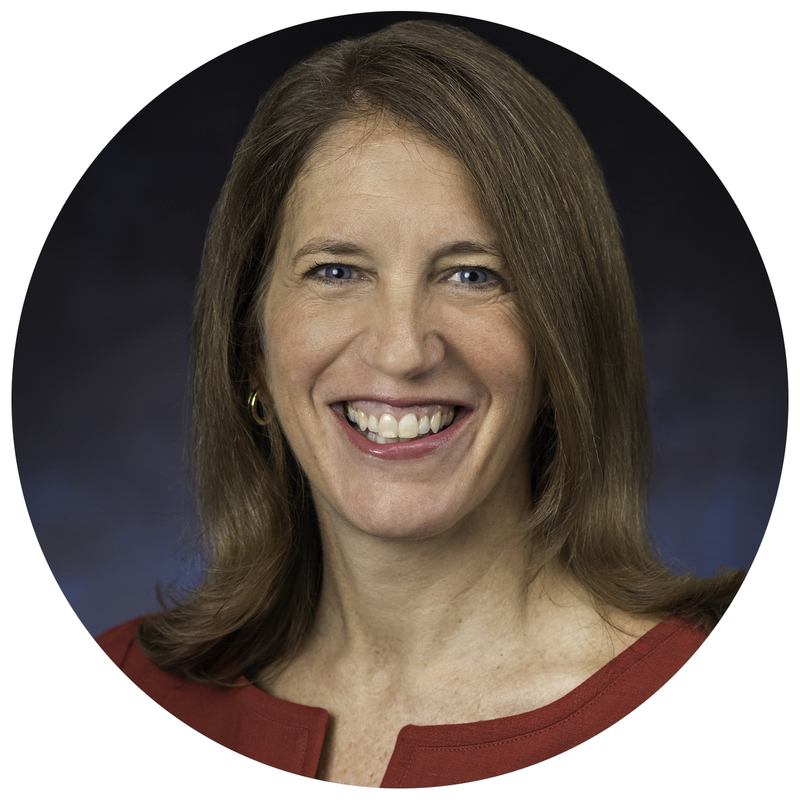 Secretary Burwell’s additional government experience includes roles as Deputy Director of the Office of Management and Budget, Deputy Chief of Staff to the President, Chief of Staff to the Secretary of the Treasury, and Special Assistant to the Director of the National Economic Council. She served 11 years at the Bill and Melinda Gates Foundation, including roles as the Chief Operating Officer and President of the Global Development Program. She then served as President of the Walmart Foundation and ran their global Women’s Economic Empowerment efforts. Her private sector experience includes service on the Board of Directors of Met Life. Secretary Burwell is a native of Hinton, West Virginia. She and her husband Stephen are the parents of two young children. She earned a bachelor’s degree in Government from Harvard University and a bachelor’s degree in Philosophy, Politics and Economics as a Rhodes Scholar at Oxford. She is a member of the Aspen Strategy Group.